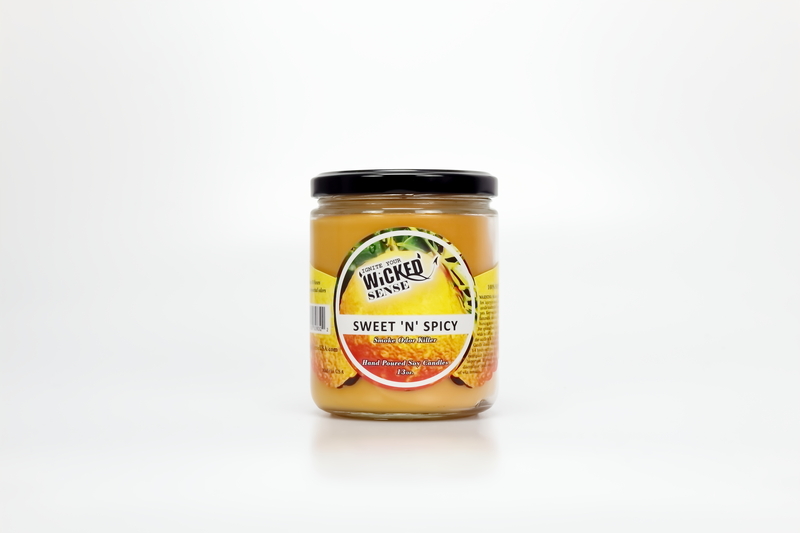 What’s wicked without a little nice, and what is sweet without a little spice? 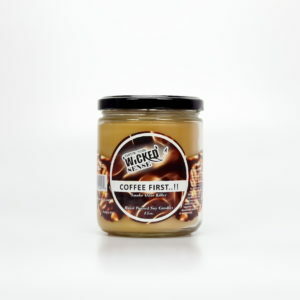 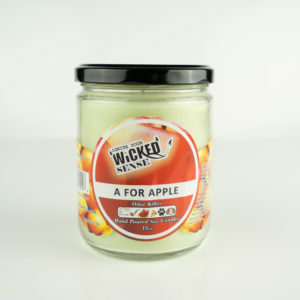 Our hand poured candles are amazing at bringing incredible aromas into your home, in the best of ways. 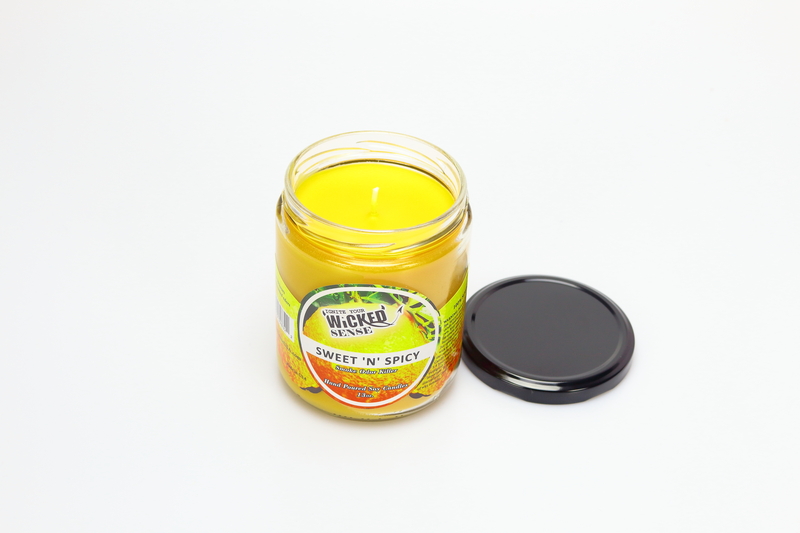 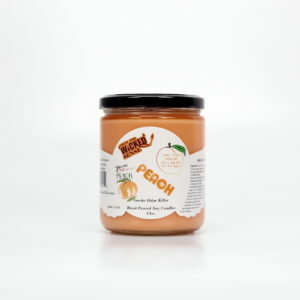 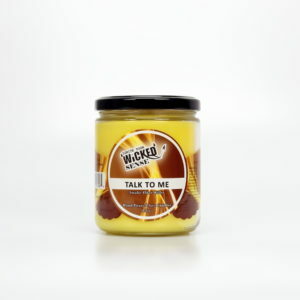 We offer the best soy candles around, like this Sweet ‘N’ Spicy blend which uplifts the senses with its ginger and zesty orange peel combination. 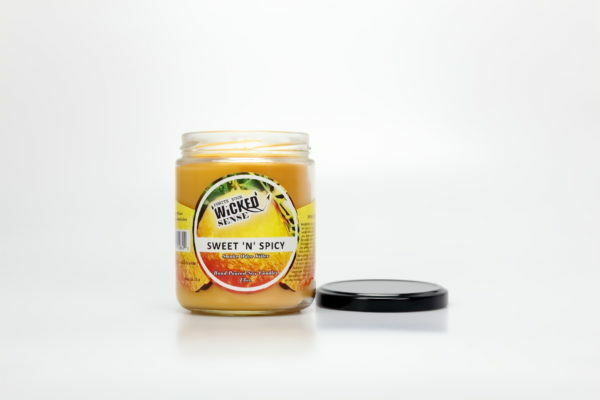 Check out our online candle store today—it’s lit.